When my lovely friend Kate at Joanie Unravelled gifted me a skein of her beautiful hand-dyed yarn, I knew I had to make something great. The colourway is the perfect grey-dient which represents my personal style to a T – it was a match made in heaven! Of course, I just had to make a pair of socks! I’ve knit a few pairs of socks in my time, but I’ve always found that the fit has been a little off, and they’ve ended up being cosy socks instead of every day socks. This time, I was determined to make myself a pair that won’t just sit in my sock drawer, but will often get the chance to see the light of day. After asking around, and a long time searching patterns on Ravelry, I finally settled for the Vestigial socks pattern by Hedgehog Fibres. 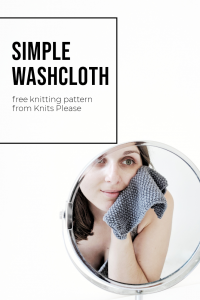 I like my knits to be pretty minimal, so I’m often turned off by the lacy or overly patterned designs that are so easy to come by, but I also didn’t want to settle for a vanilla sock this time around. The Vestigial socks felt like the perfect balance. There was enough detail to the pattern to make them a little different, but not too much that it unsettled the minimalist in me. These are knit on 2mm needles, and it was my first time using needles so small. I thought they would take forever to work up, but while it wasn’t the speediest of knits, progress was pretty steady and I really enjoyed the process. I love the twisted rib on the cuff, and the broken rib pattern for the top of the socks was easy enough to follow, once I got the hang of it. Personally, I prefer an ankle sock, so I only knit a short leg before working the heel flap, and I’m really glad I did. These socks sit just right when I’m wearing jeans, and they tuck nicely into my boots, too. And Kate’s yarn is absolutely beautiful. I recently knit another pair of socks in Paintbox sock yarn, and while it’s fine for what I need, it just doesn’t compare in terms of texture. Honestly, Kate’s is like working with luxury, and I want to knit all of my socks with it! After the Vestigial socks, I still had plenty of yarn left over, and I’ve since knit a second pair of vanilla socks with it with yet more yarn to spare. I’m hoping I can use it for heels and toes on a black pair sometime soon. 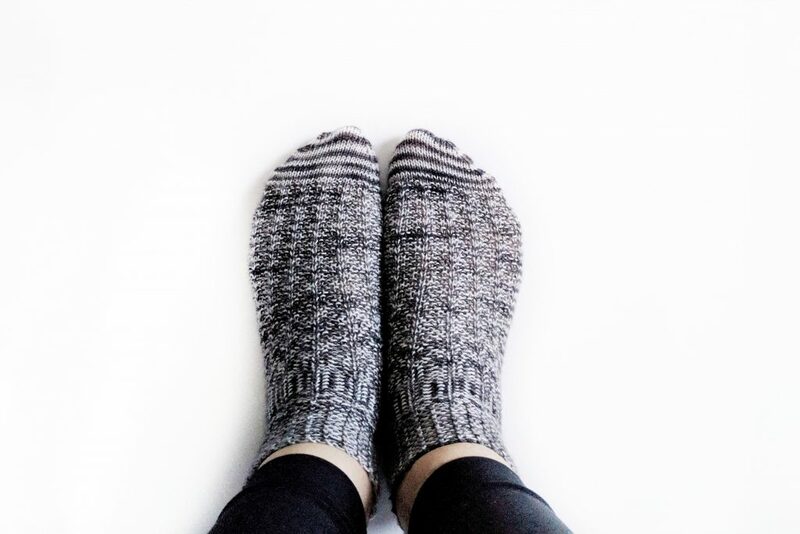 What are your go-to sock knitting patterns and yarns? 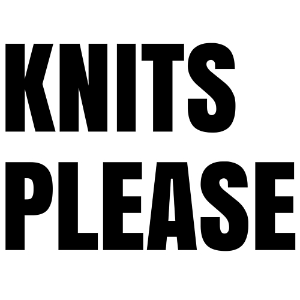 I’m hoping to complete the #boxosoxkal this year, so I’m looking for as many ideas as I can get!